"Figure 01.03. Major James William (Jim) Jacobs. " Figure 01.03. 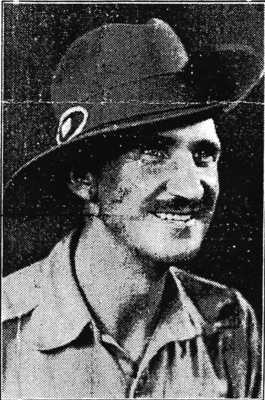 Major James William (Jim) Jacobs. VX 40983. No use or reproduction of this image permitted without explicit consent of the copyright holder.